I could never eat more than a few bites of a cheesecake because it was so rich. Japanese cheesecake, on the other hand, is the opposite. It is super light and pillowy soft. 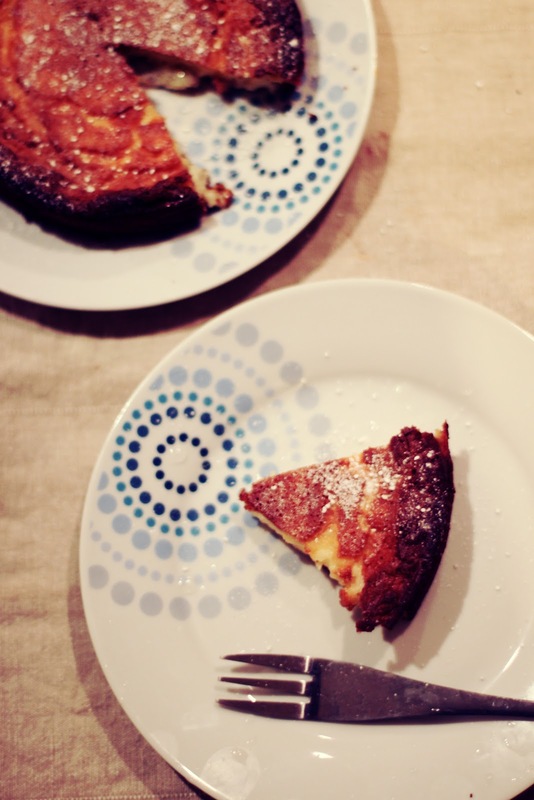 The texture is like a souffle and the cream cheese in the cake makes it melt in your mouth. 7. Bake in hot water bath at 170C for 30 minutes. Remove the water basin and bake for another 30 minutes.